Handful of images from Amie and Stephen's wedding recently. The ceremony was held at Llantrisant Parish Church then moving to Manor Parc Hotel and Orangerie Restaurant for the wedding breakfast and reception, but not before we ventured out onto Llantrisant common for some photos. 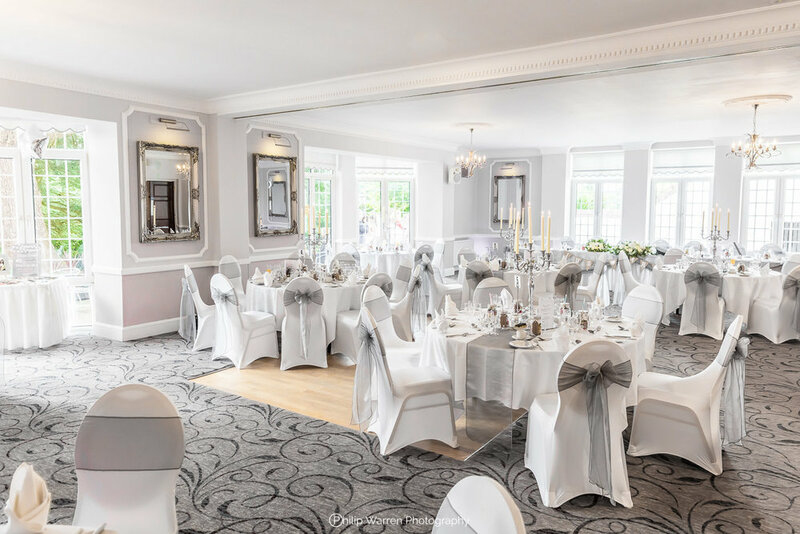 If you are looking for a wedding photographer for your wedding at Manor Parc, please get in touch as I would love to photograph more weddings at this beautiful venue. Easily Print Your Wedding Photos!